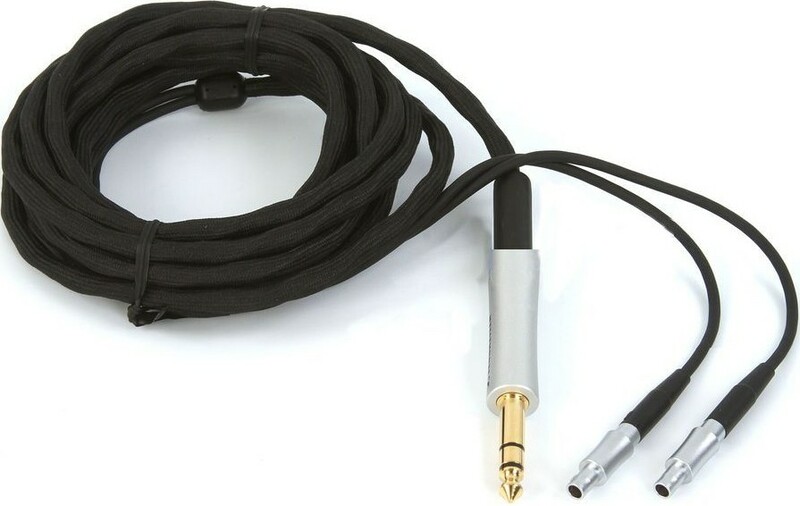 This cable is a direct replacement for the Sennheiser HD800 headphones - the same high quality cable they are supplied with from new. 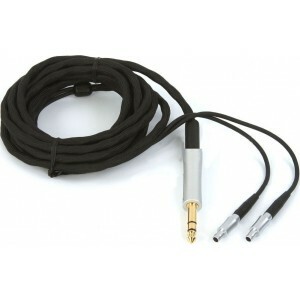 3m long, fitted with a 6.3mm jack. 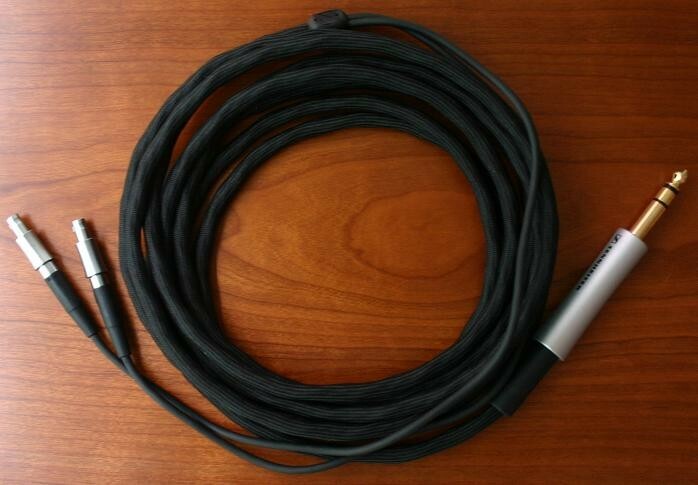 Official Sennheiser replacement. Part no 532758.